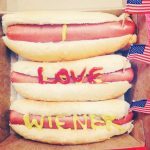 Massive Wieners uses it’s cheeky sense of humour to pick your hot dog based on size: Little Pecker, Average Joe and it’s namesake…the Massive Wiener. 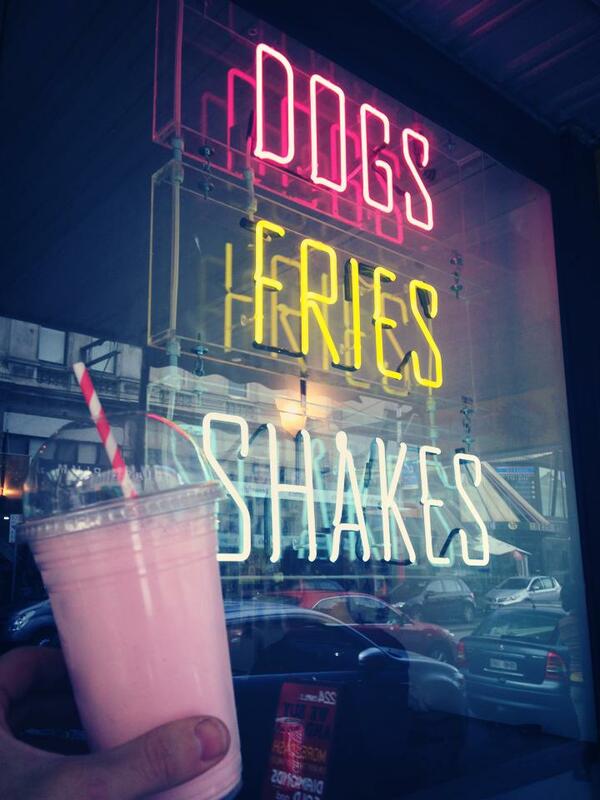 Pair it with some disco fries and a shake or float. 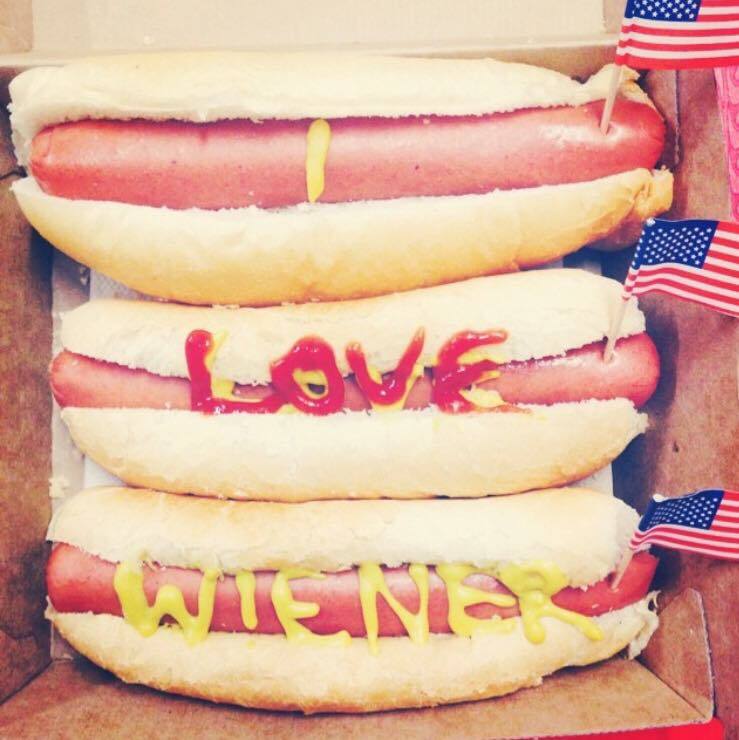 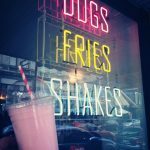 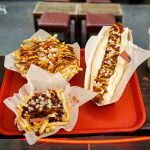 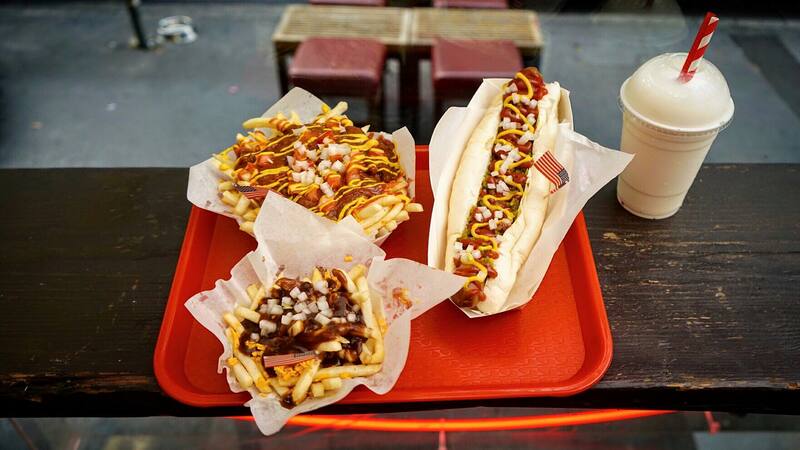 For the competitive eaters- try the challenge…eat it under 5 minutes and end up on the wall of fame and get your wiener on the house, for those who can’t meet the 5 minute mark, you’ll end up on the ever growing wall of shame.